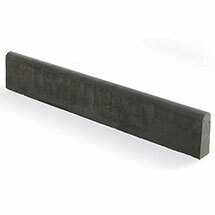 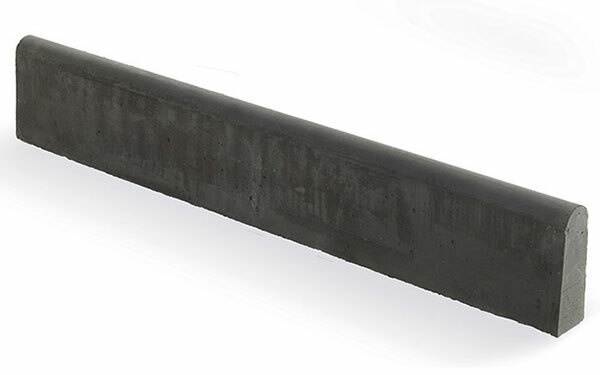 The perfect edge restraint for any of Stonemarket's system installations. 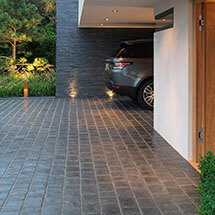 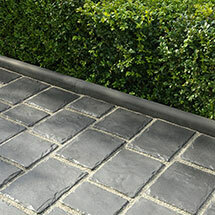 Use with Templeton Driveway Setts, Millstone Driveway Setts, Millstone Nextpave and Yorkstone Nextpave. 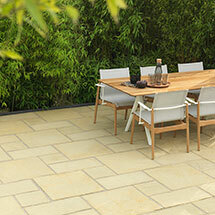 Available in a Stonemarket Templeton colour; Vienna. 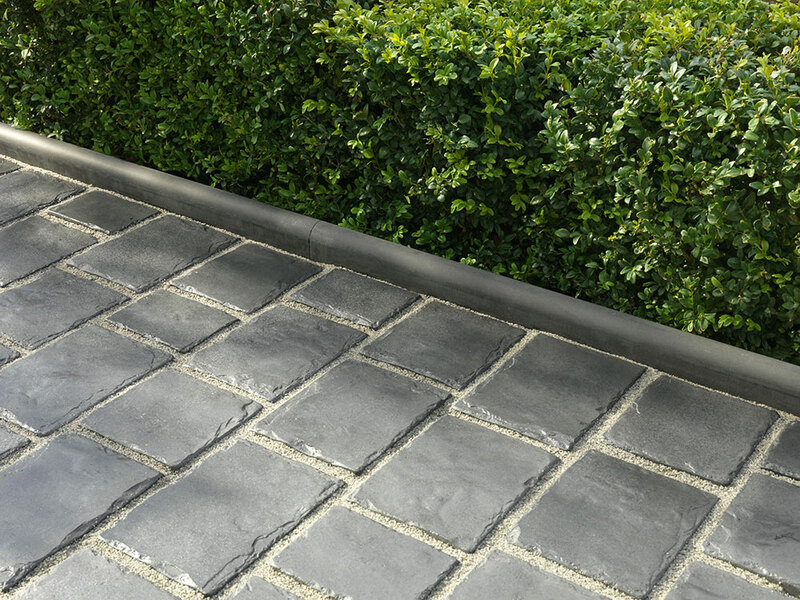 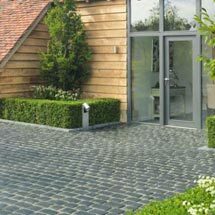 Drivesys Round Top Edging aids correct conduct of installation with complementary design and is compatible with any other Stonemarket block paving product. 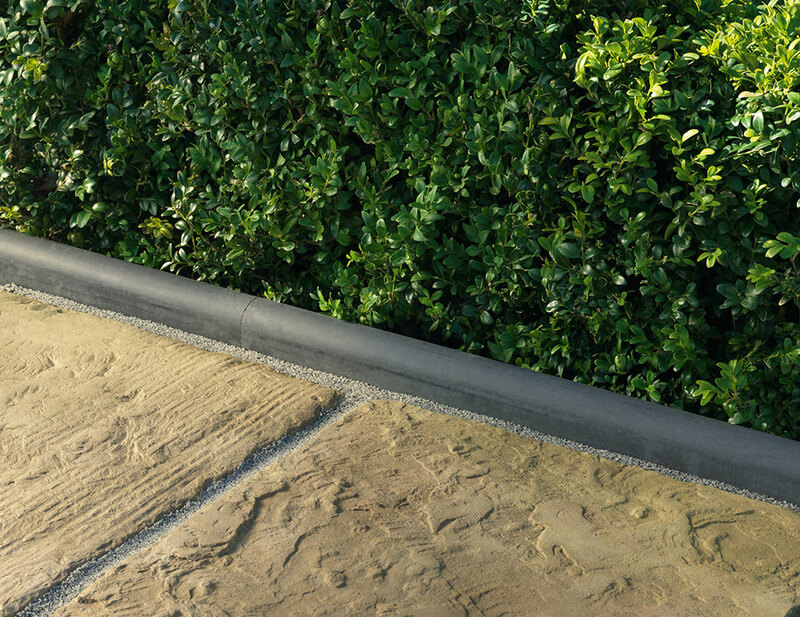 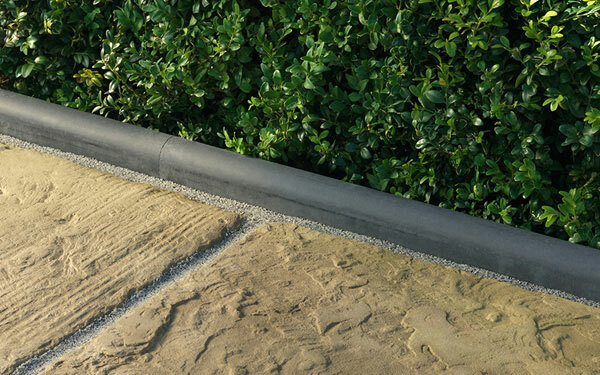 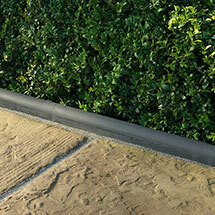 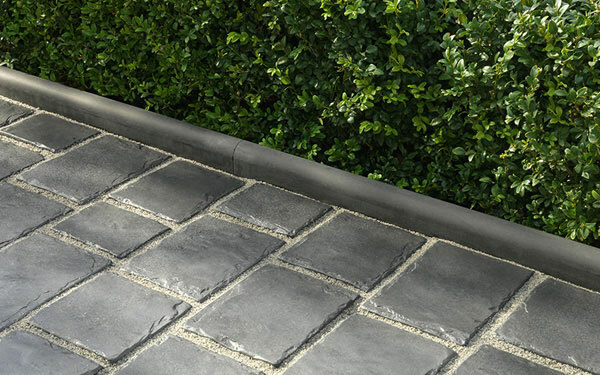 Ampliar Roundtop Driveway Edging is one of our driveway edging products within our steps edging and kerbs range.